Thank you for my recent order. 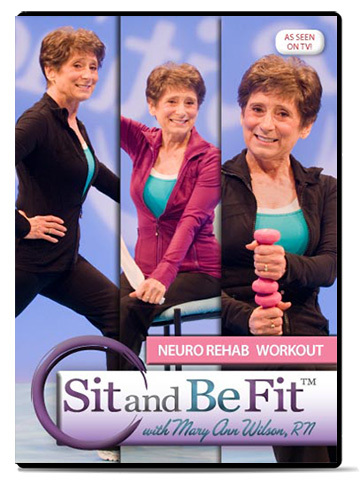 I ordered the Neuro Rehab DVD from a very helpful and energetic person on the telephone. It arrived quickly and was just what I expected. I am 36 and recently had spinal cord surgery after a decade with Lyme disease so I have a great many nerological symptoms. 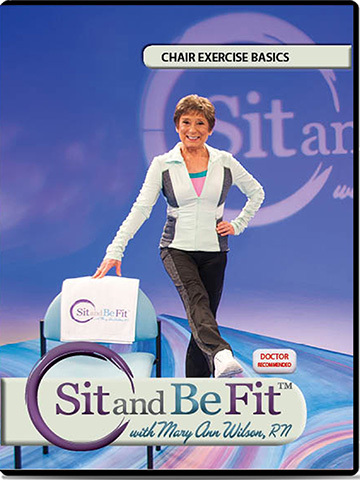 I have found that regular physiotherapy has not been as helpful as many of the Sit and Be Fit progarms are. Thank you for providing the services that you do. By having the opportunity to own a DVD it helps with independence.